Security tag magnetic force detacher. 10000gs golf deatcher can open golf type of tags. 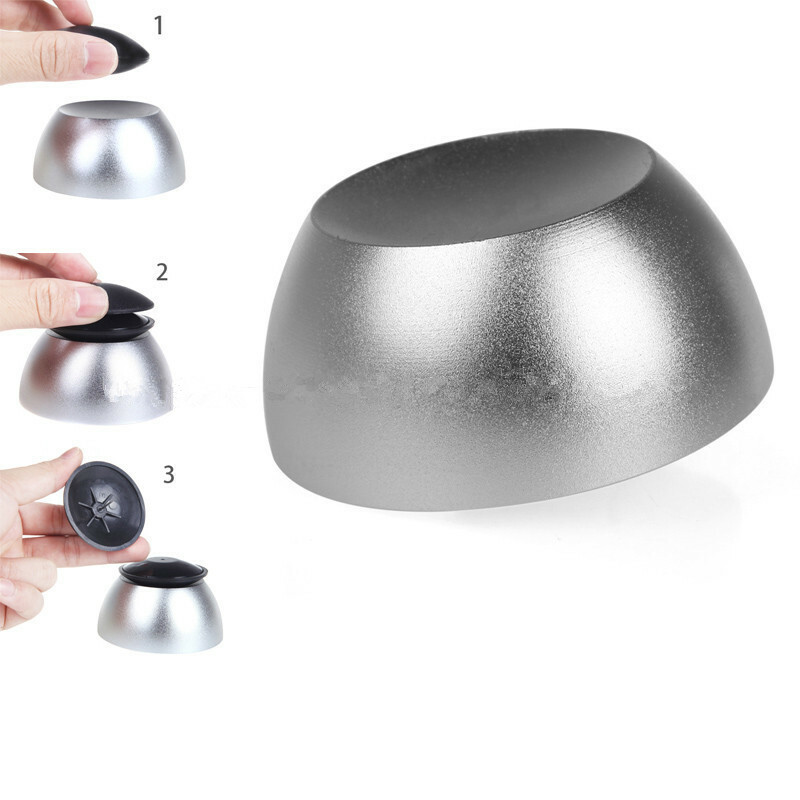 Magnets have a fixed hole, convenient fixed in any position. A integrated, no touch line, improve product work process. Use first-class aluminum alloy material to ensure product stability. Widely used in the supermarket, store or any other occasion.